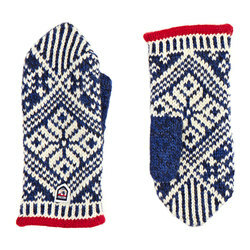 Browse similar Men's Gloves & Mittens by Smart Wool, clearance Smart Wool Men's Gloves & Mittens, or click here for all Fleece Gloves. The SmartWool PhD Hyfi Training Gloves let your run, bike or hike and still use your touchscreen device. 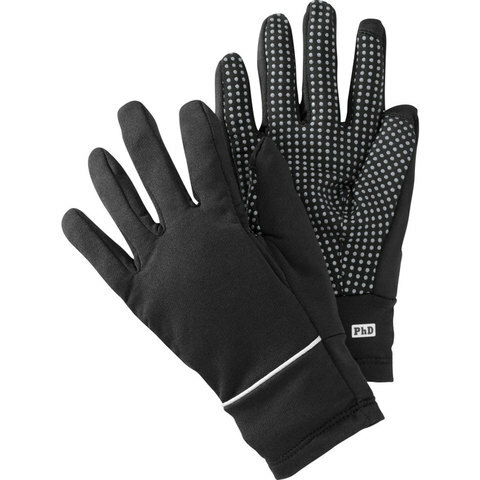 The PhD HyFi Training Gloves features silicone grippers for increased gripping capability and touchscreen compatibility, so you can text, answer the phone or change your music without havign to take off your gloves. 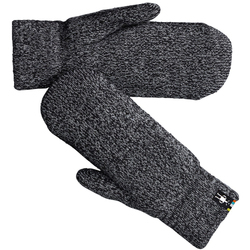 Made from a blend of nylon and merino wool, these gloves give you comfortable lightweight warmth ideal for those chilly morning runs.